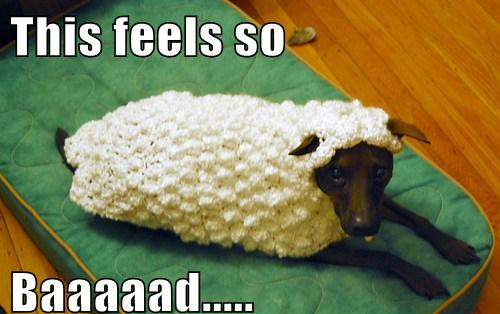 Don't Act so Sheepish…You Look Good! This entry was posted in Funny Pictures and tagged Gif, Lulz, Pictures on April 14, 2014 by admin. Viewed 632 times. The Secrete Of A Long Marriage!! Not the best font choice! what the set of JEOPARDY! looks like when turned off.